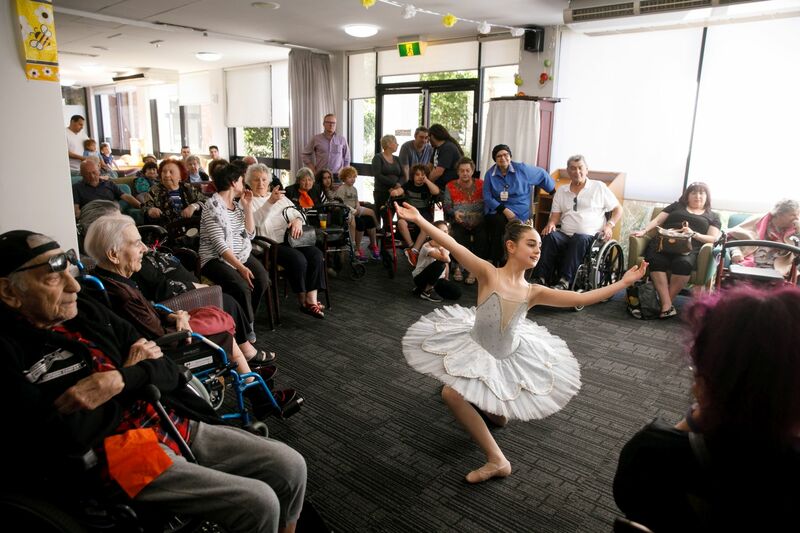 Located in leafy St Kilda Road, Montefiore Homes has a proud tradition of proving affordable, quality, traditional accommodation for Elders requiring permanent guided care. 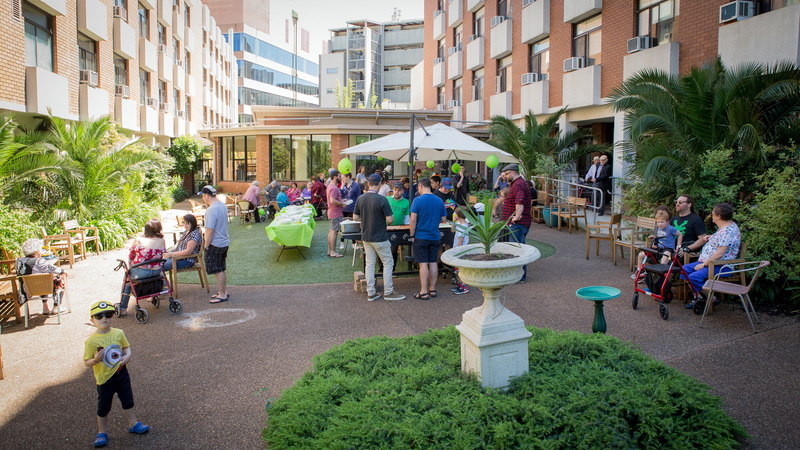 Additionally, we also offer respite at Montefiore Homes to enable carers to take a much-needed break and in times of rest, rejuvenation and recovery. 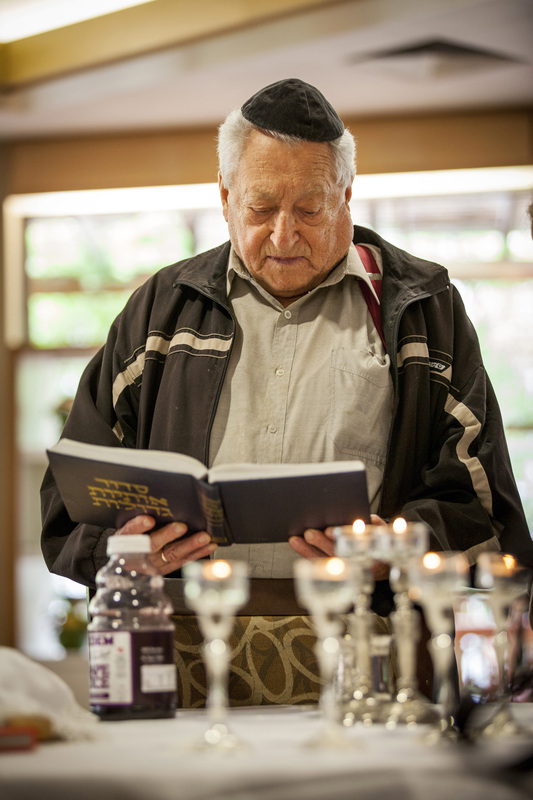 Strong relationships are integral to the safe, heimish and supportive environment of Montefiore Homes. Elder support staff are dedicated to supporting small groups of Elders, building strong and caring relationships. Staff take time to not only learn about the unique support and care needs of each Elder, but to also learn about their likes and dislikes, history and traditions, and goals and achievements. 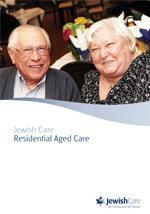 These relationships ensure continuity of support for all Elders and enable staff to provide the highest quality, personalised care by anticipating and meeting the unique support and care needs of each individual. 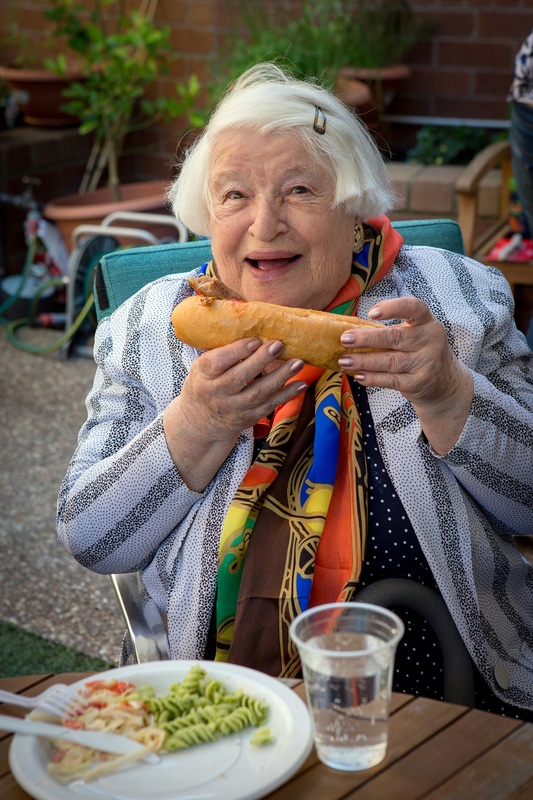 At Montefiore Homes, the rights of Elders to make decisions about their support and care are valued and encouraged. 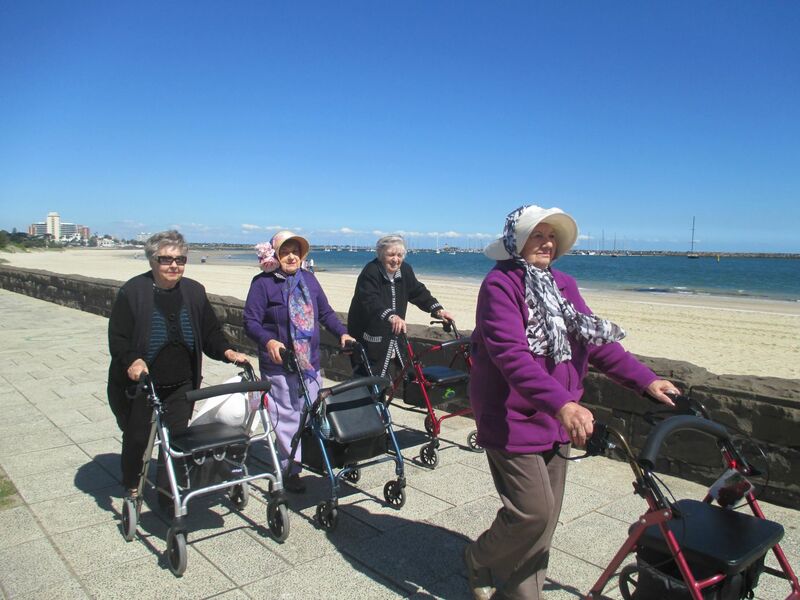 Elders are empowered to be as independent as they can whilst still receiving the quality, comprehensive support and care they require based on their individual needs. 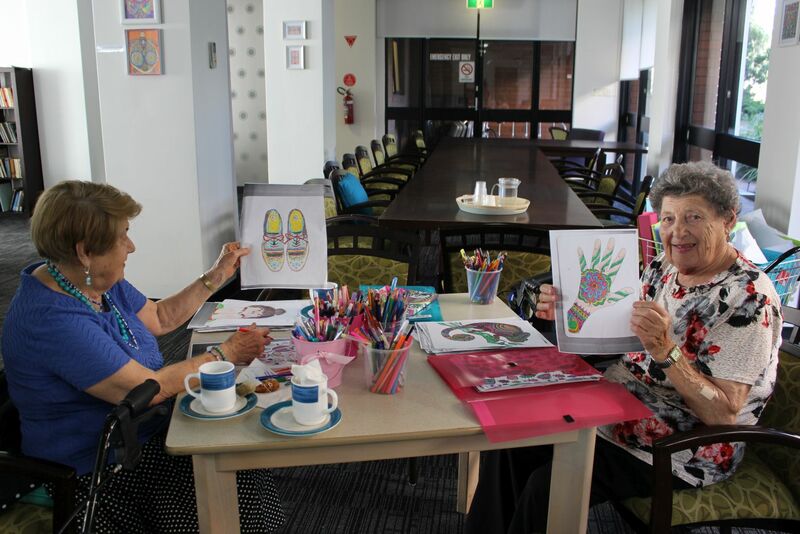 Elders at Montefiore enjoy a range of activities guided by their personal interests; providing meaningful, Elder-led opportunities to socialise with new friends, and encouraging engagement in old and new hobbies and a renewed sense of purpose. 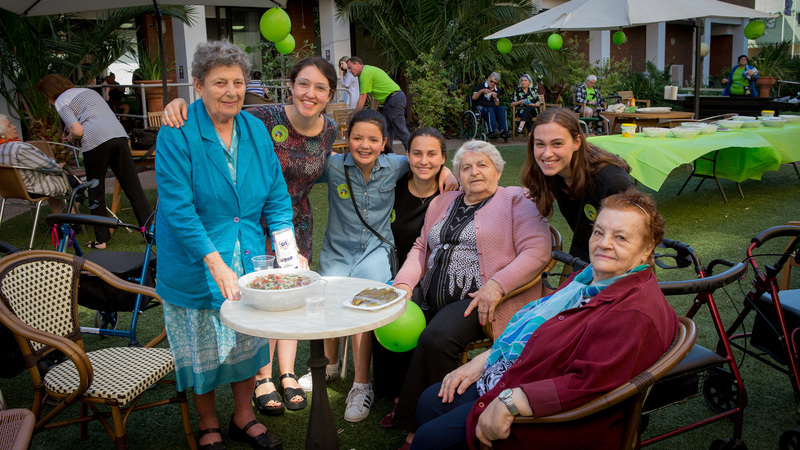 A thriving vegetable garden tended to and planted by Elders, a choir, regular concerts, yoga, arts and crafts, games and movie nights are amongst some of the regular activities on offer for Elders to enjoy. 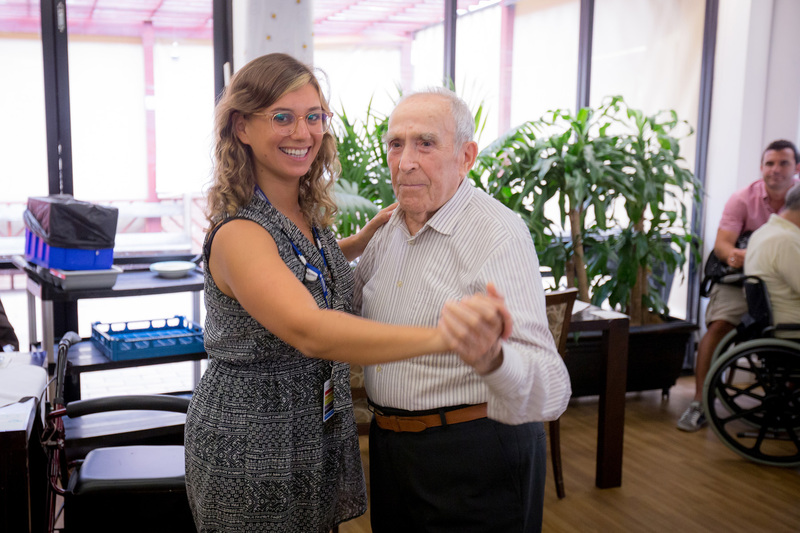 Elders at Montefiore are also offered opportunities to participate in regular music and art therapies, delivered both in communal areas and at bedside, ensuring Elders are able to participate regardless of mobility. For more information about Montefiore Homes or to book your personal tour, contact our Front Door on (03) 8517 5999 or submit an online enquiry.